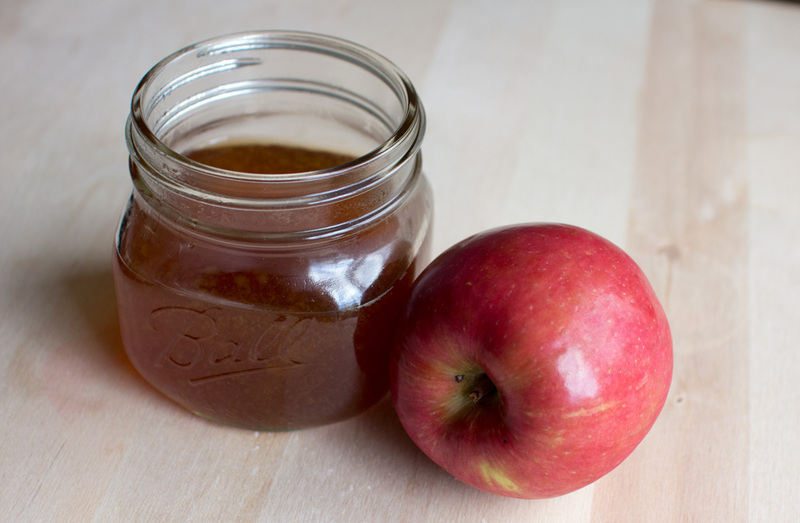 Can you tell this month's recipe theme is apples? 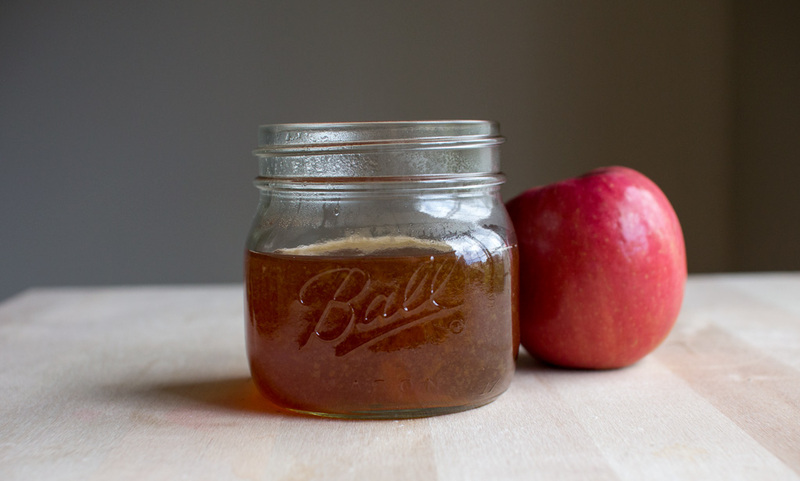 I adore apple cider, but I wanted a new way to get it into drinks that wasn't so cidery. So why not make it into a delicious simple syrup! Yum! I love how this one turned out - it's been great mixed with bourbon and rum so far. Mix all ingredients in a small sauce pot. Over high heat, bring to a boil, and simmer until the sugar is dissolved and the mixture becomes syrup-y. To determine that - get a spoon and take a small amount out. Allow to cool. Dip your finger in - if the liquid stays on your finger and slowly starts to drip (and is sticky!) you have the perfect simple syrup. Stay tuned for a yummy cocktail with this next week! Yum! This looks like such a great idea - I'm saving this to the Evernote so I can try it out for myself! When I saw the title I thought -- "OH, fall cocktail!" I can't wait to see your recipe. mm! this seems delish for a cocktail!